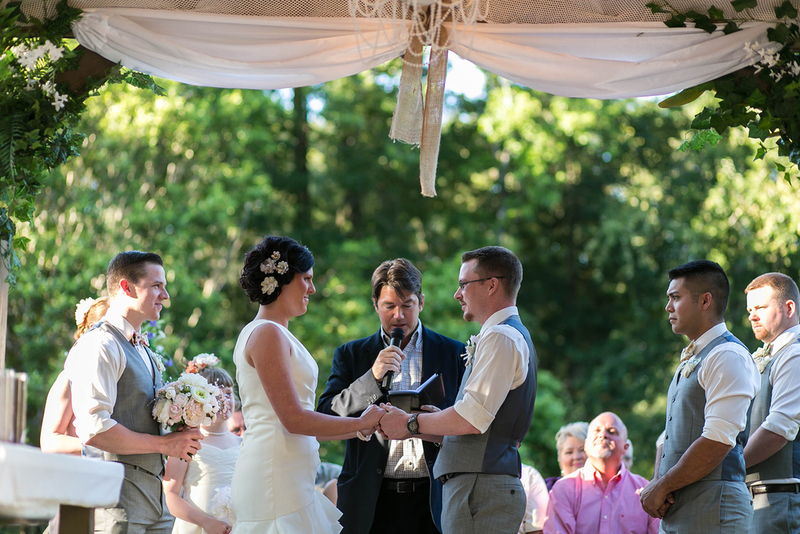 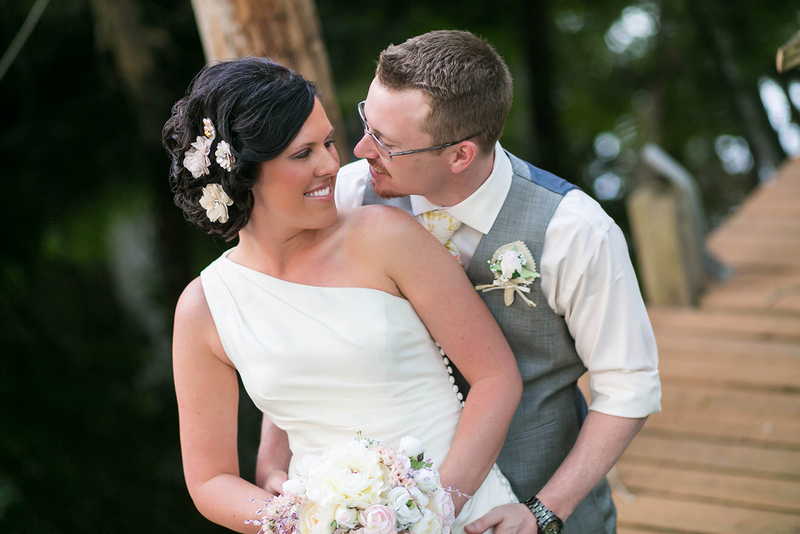 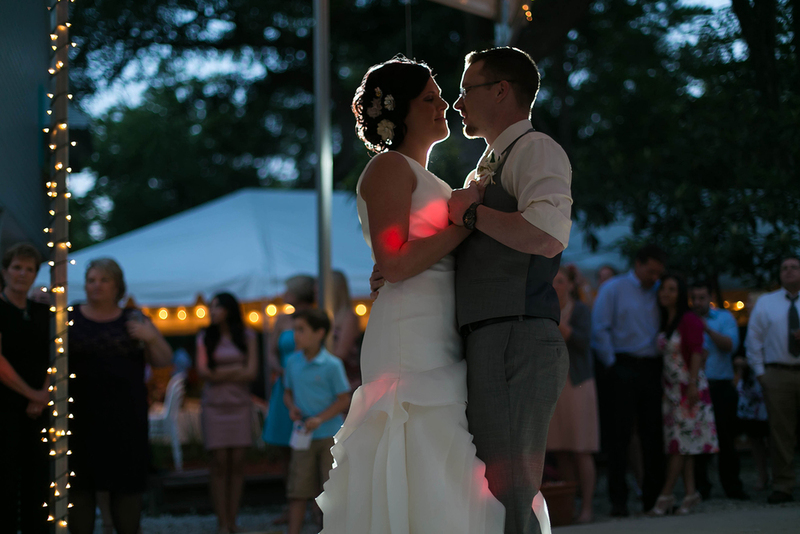 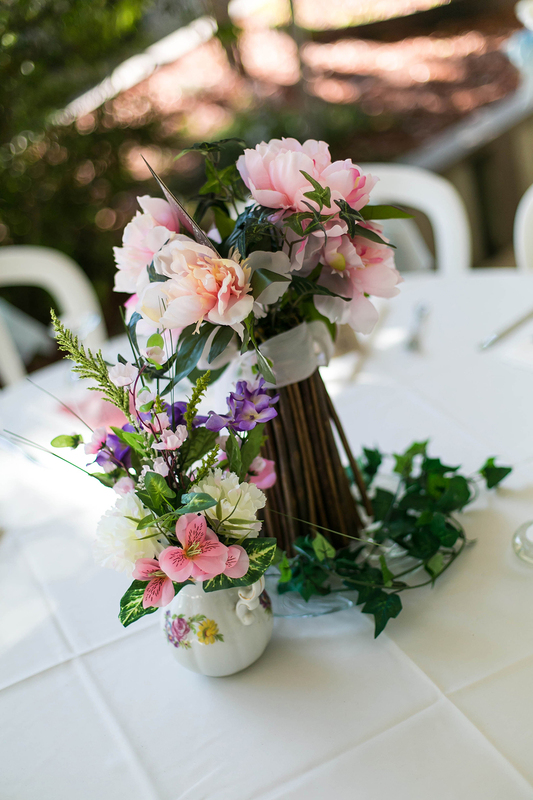 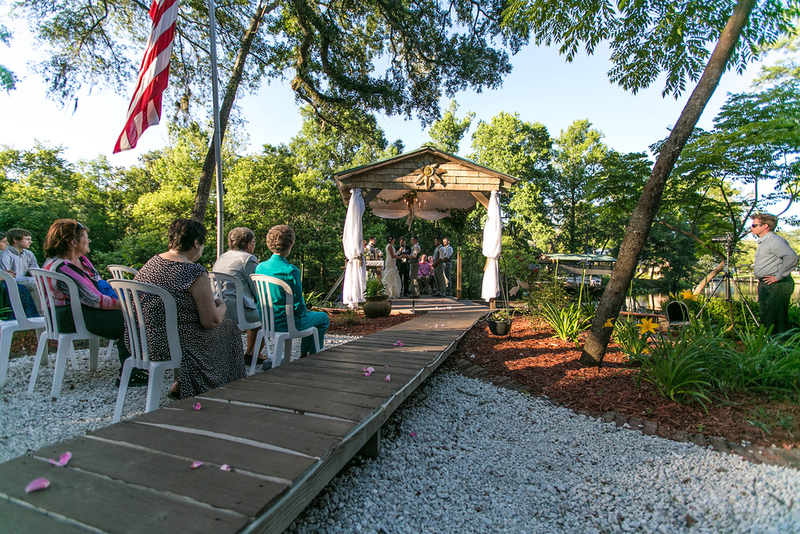 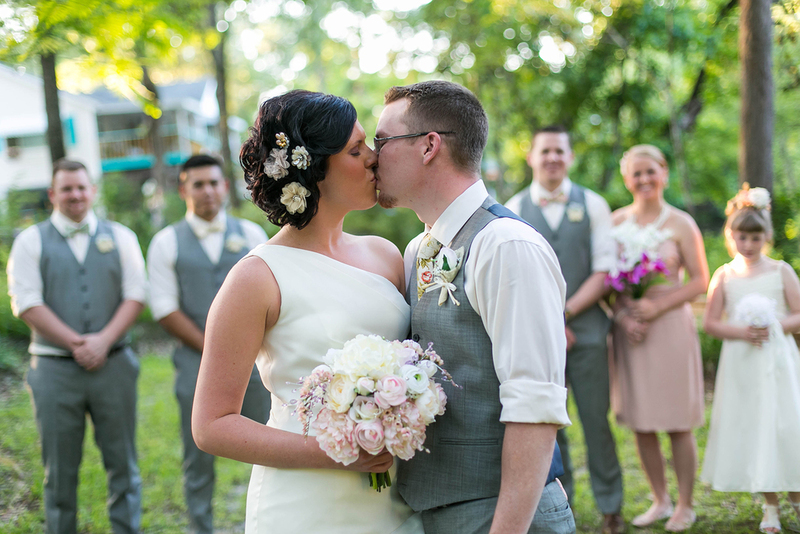 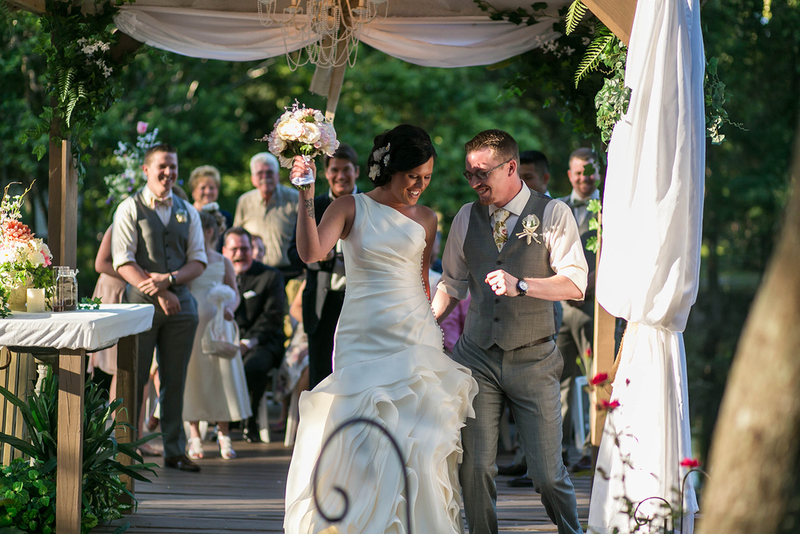 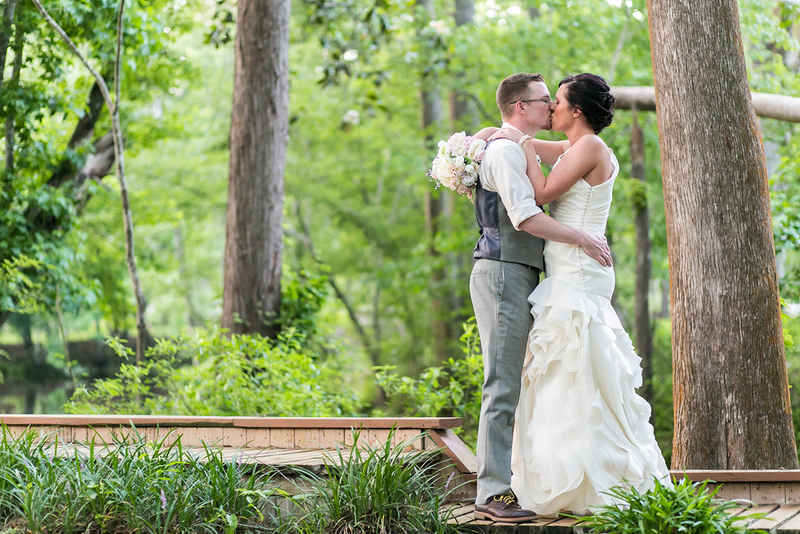 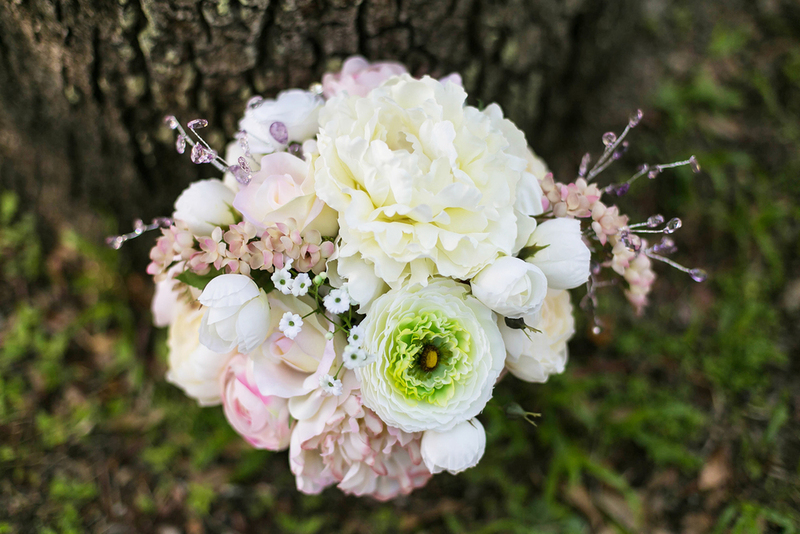 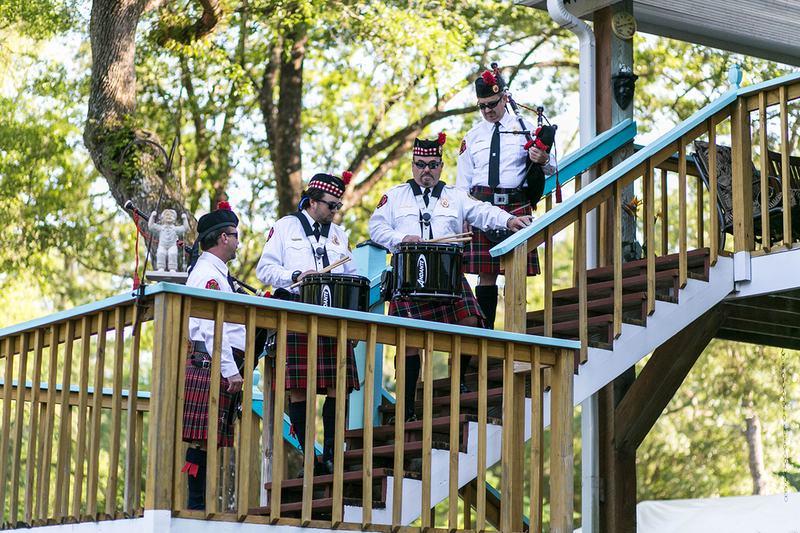 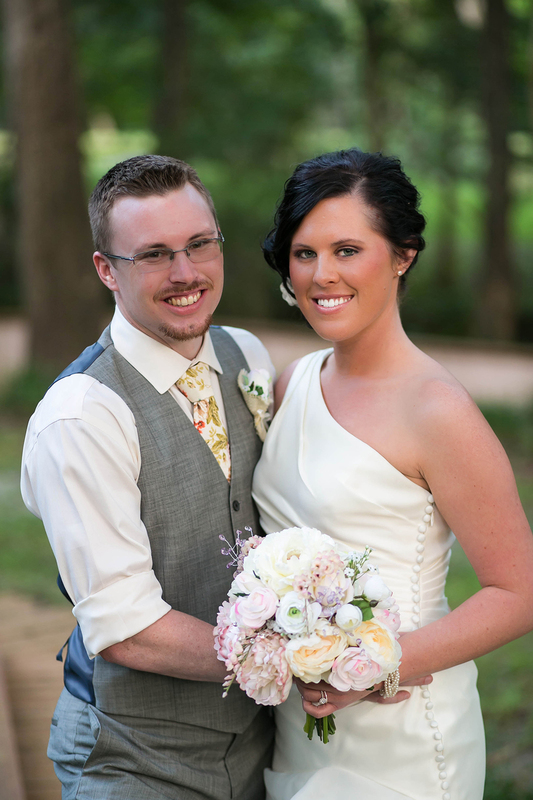 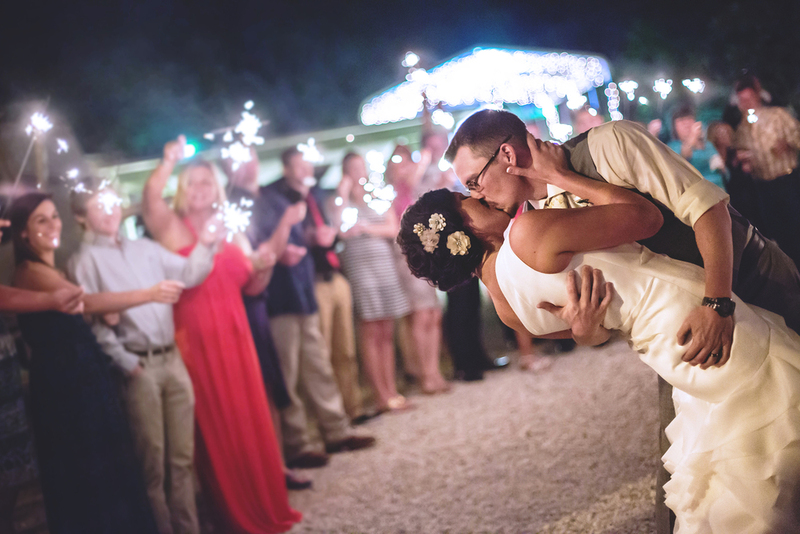 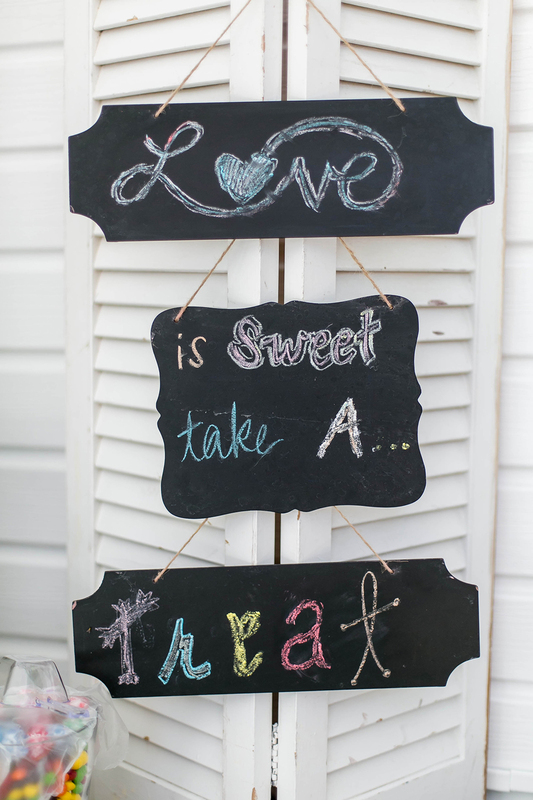 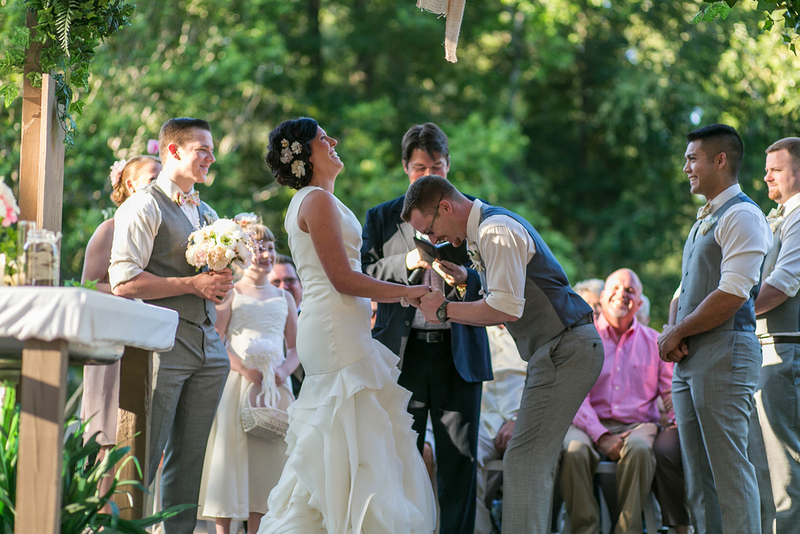 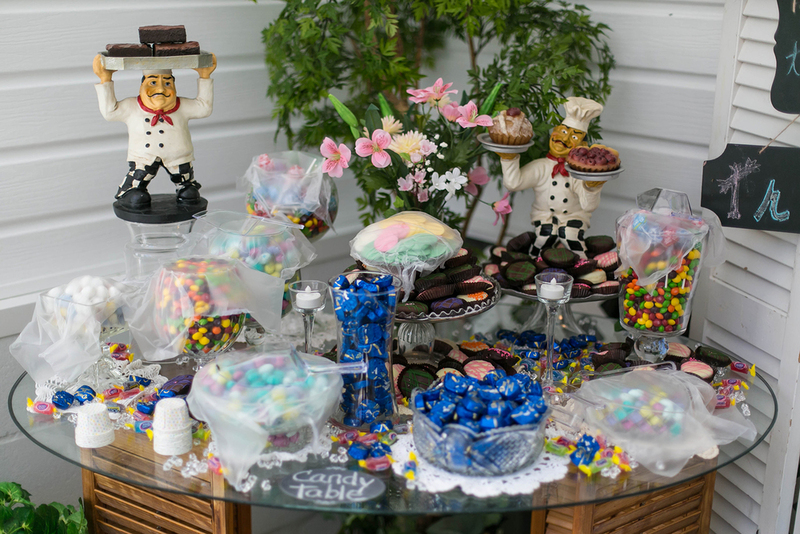 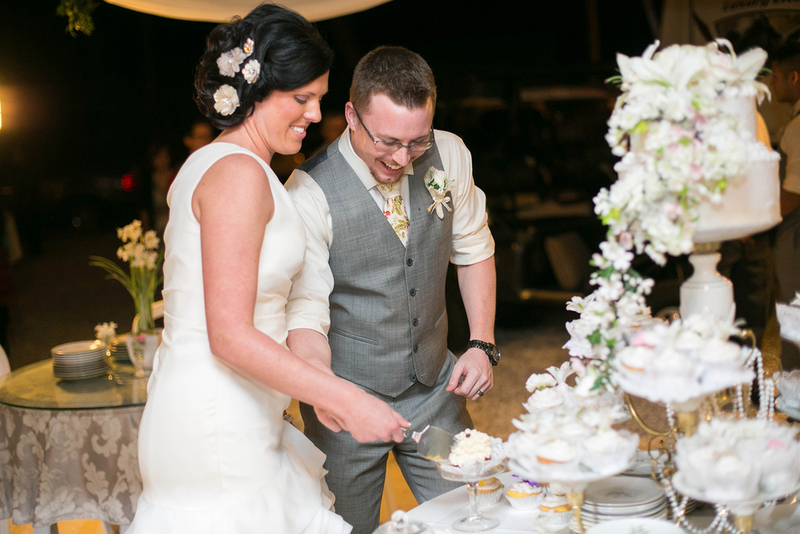 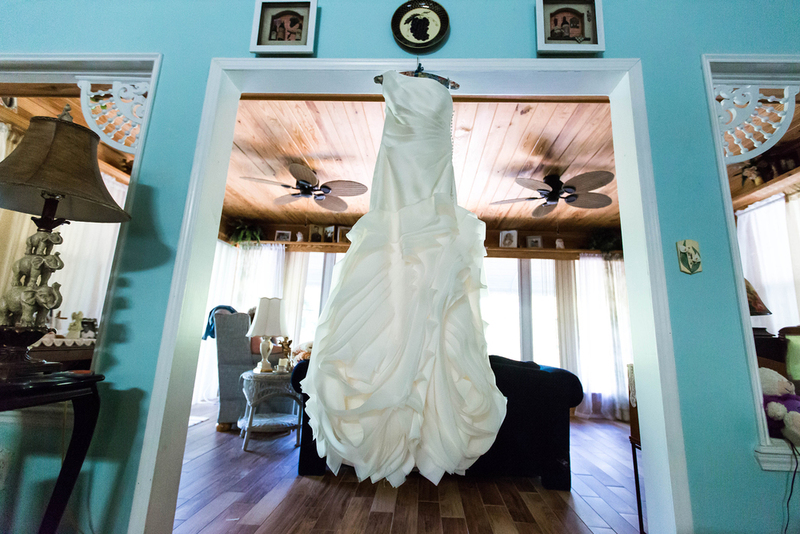 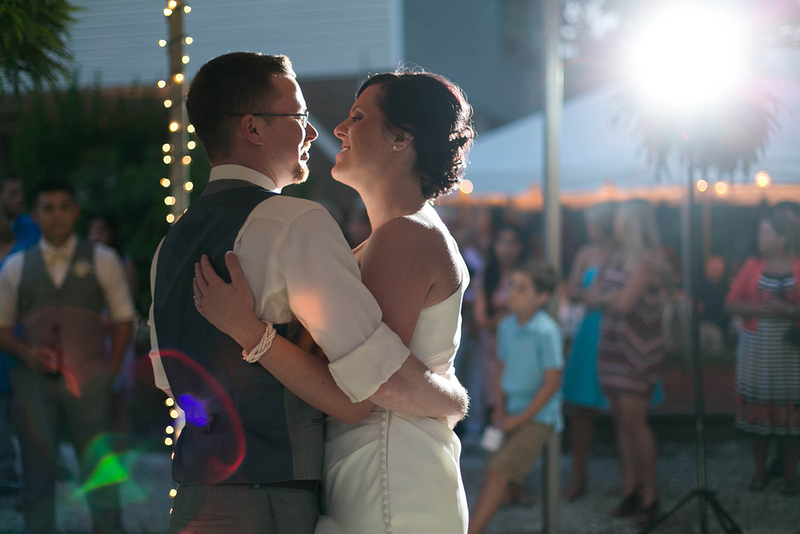 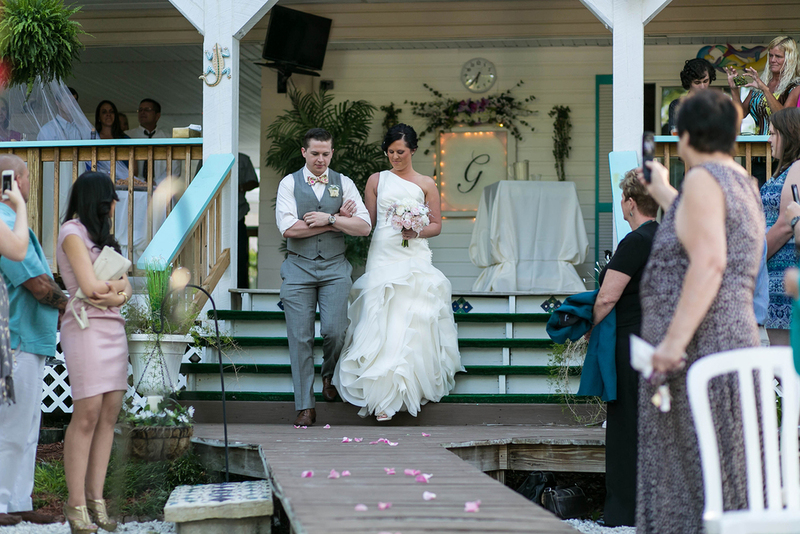 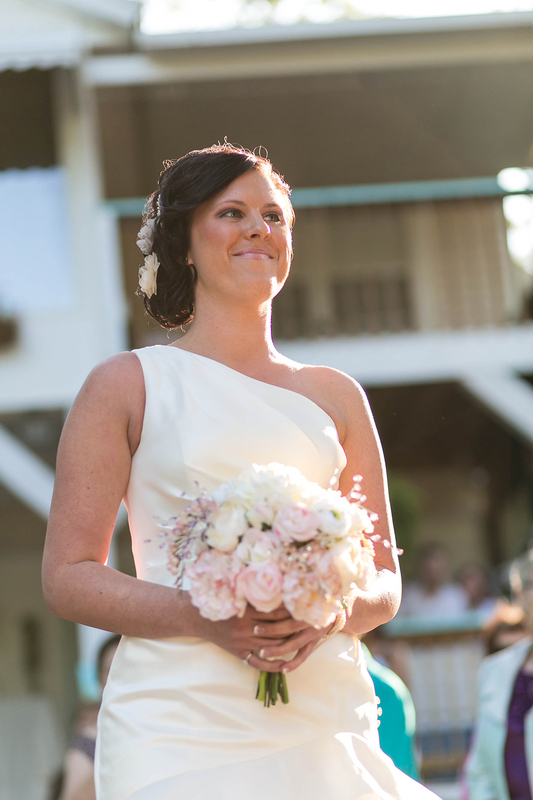 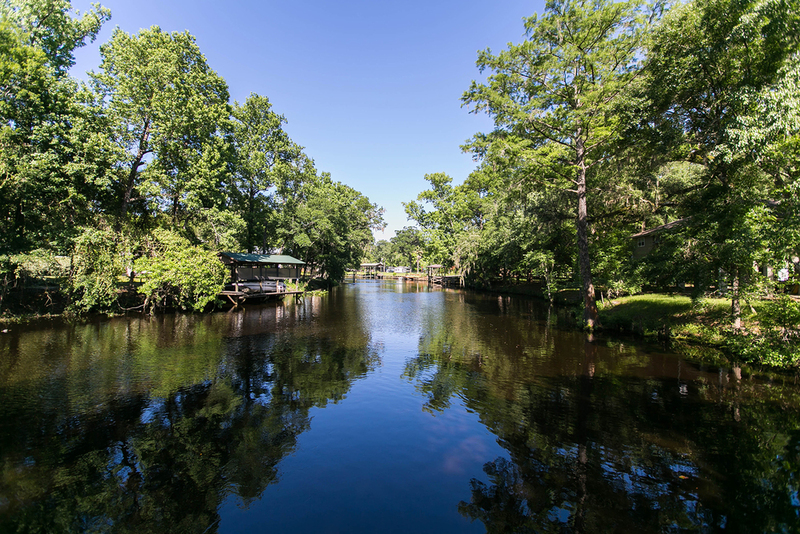 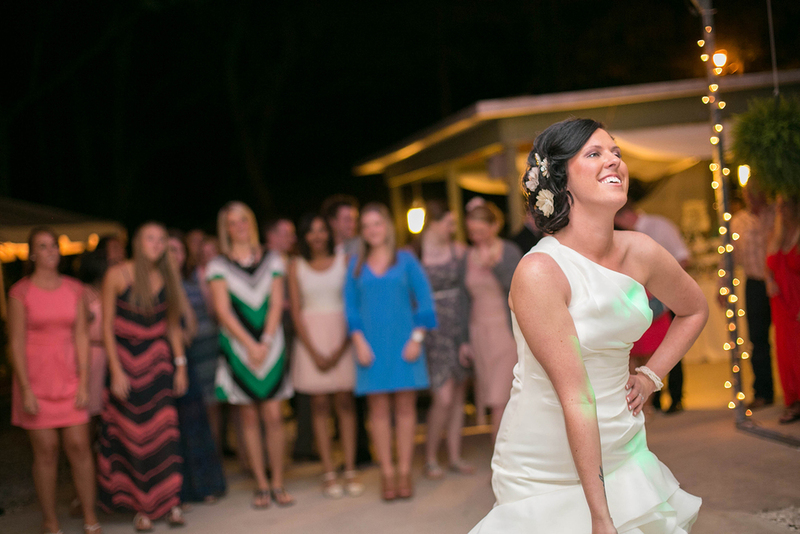 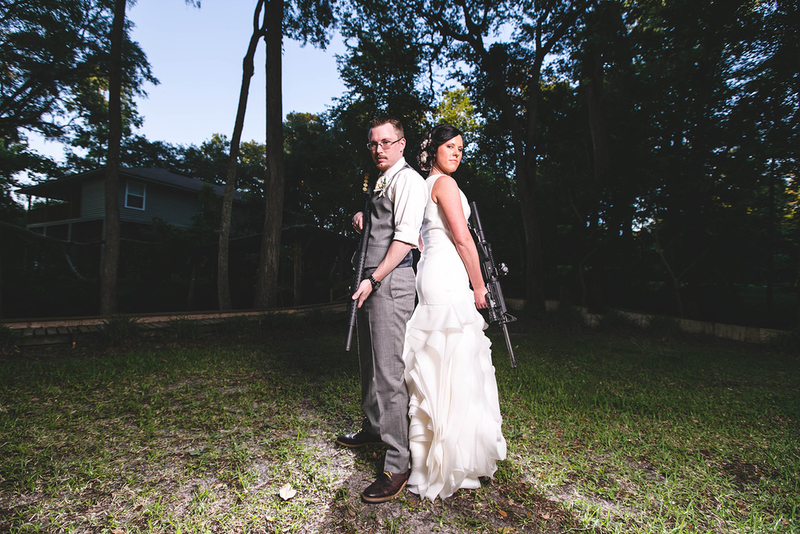 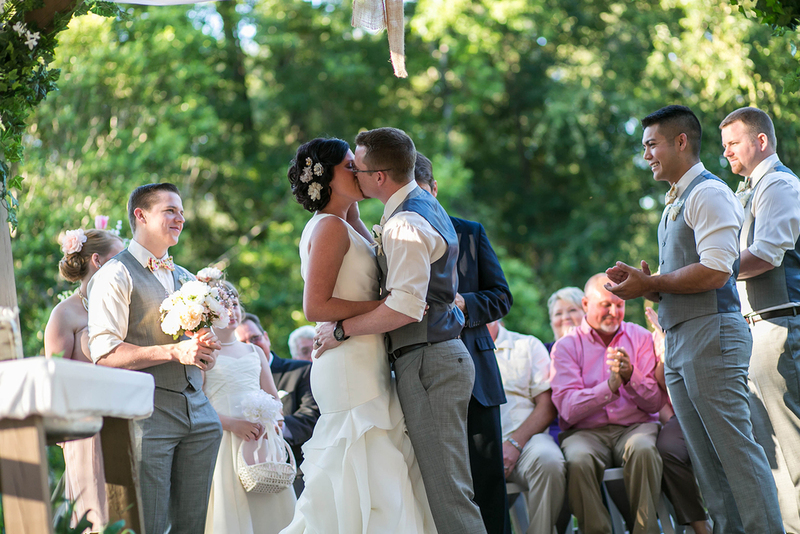 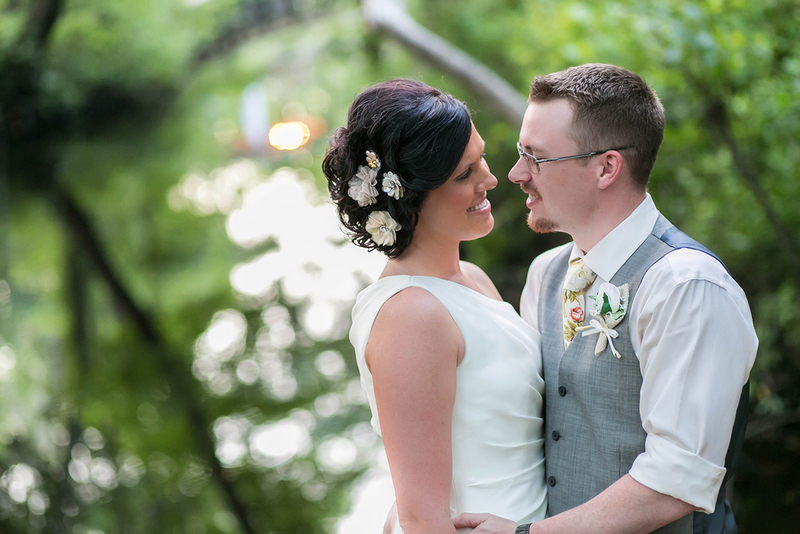 Charles and Bethany had a beautiful wedding at a quaint southern home in Middleburg, FL. 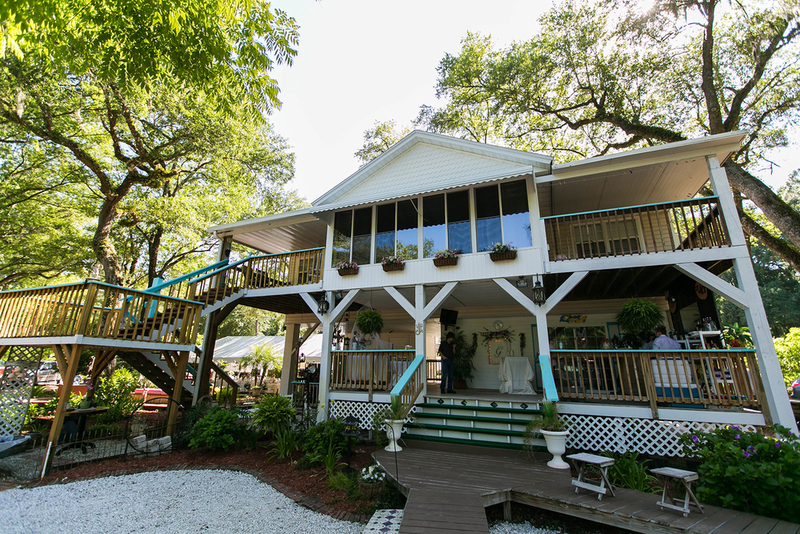 If you're someone who likes antiques, this place would have been a dream for you. 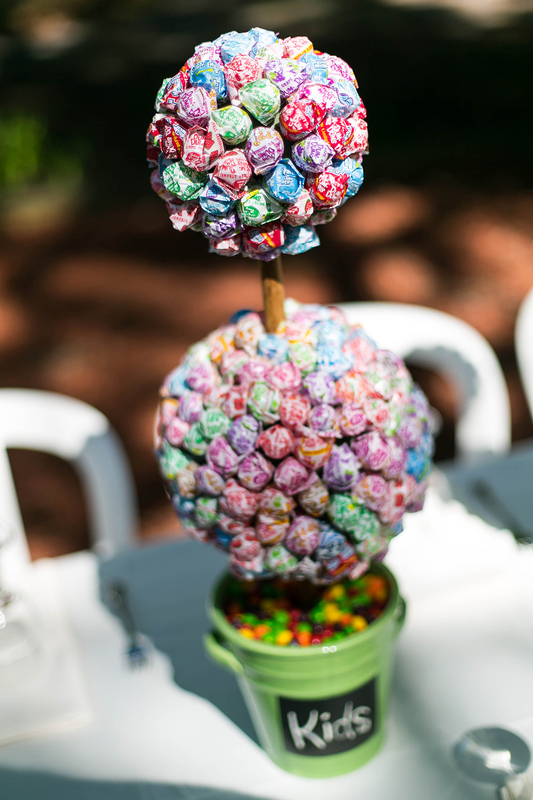 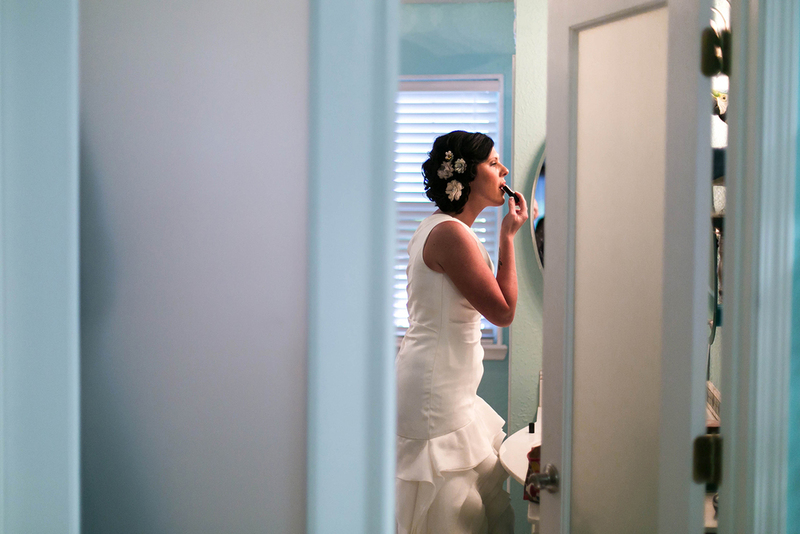 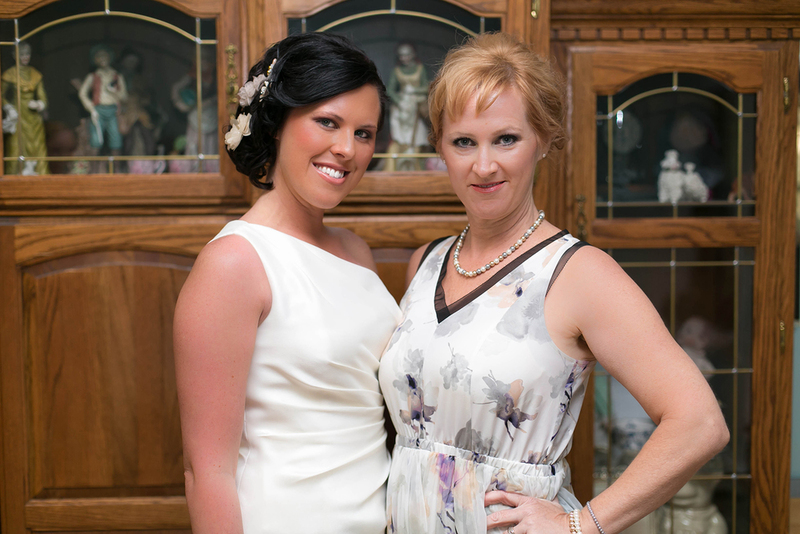 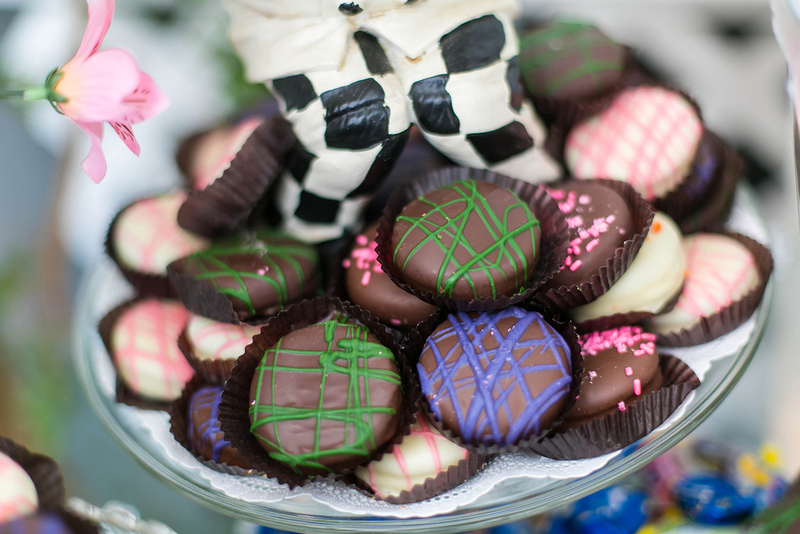 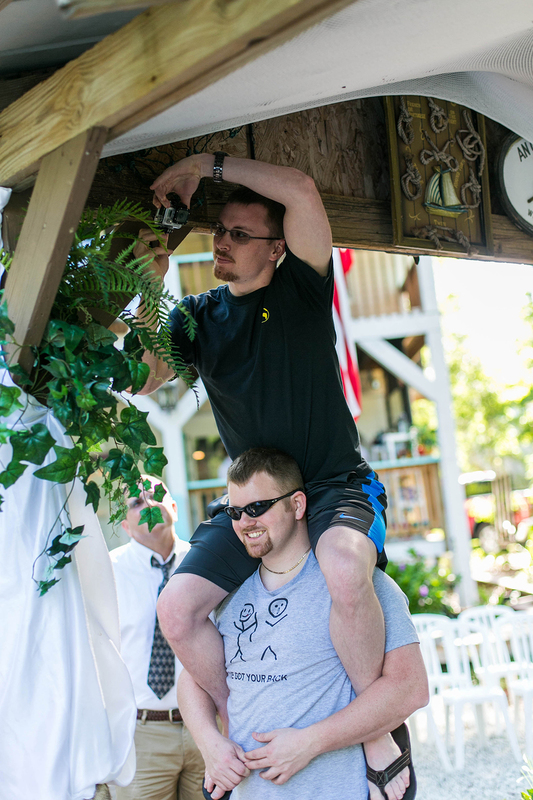 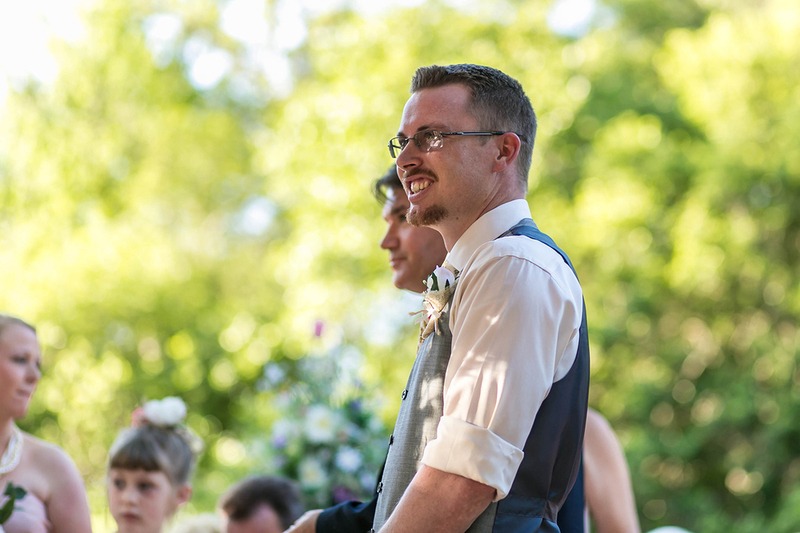 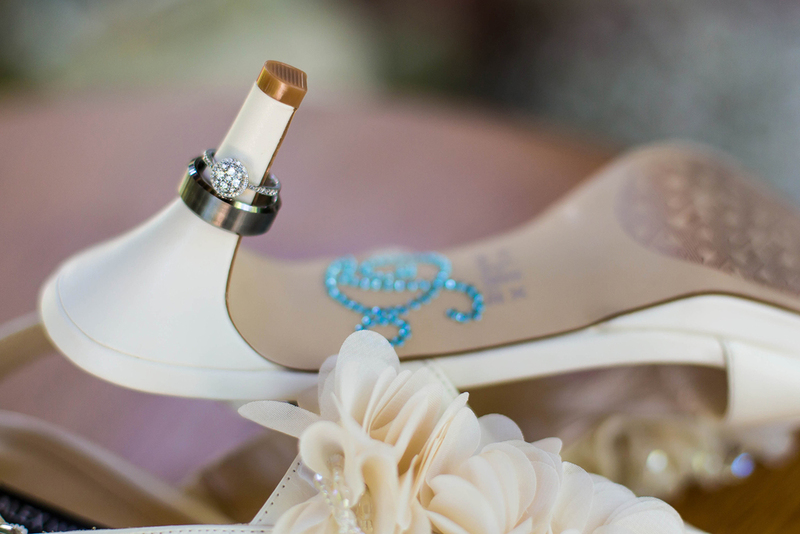 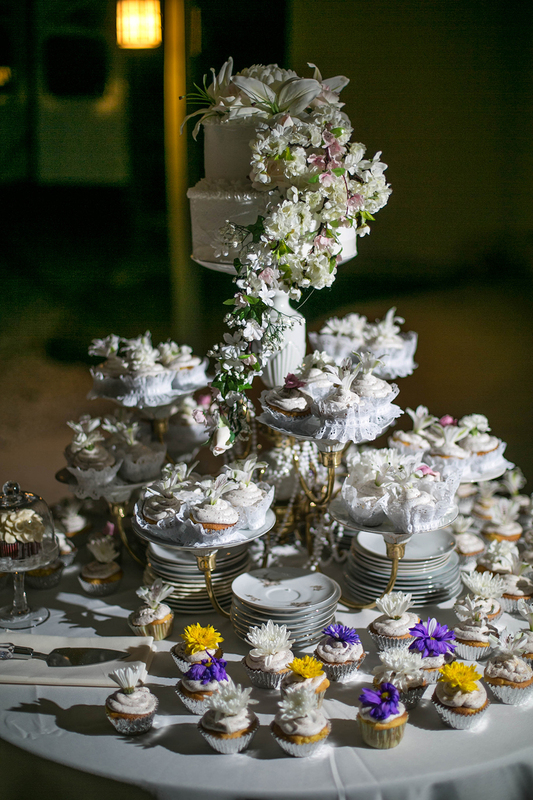 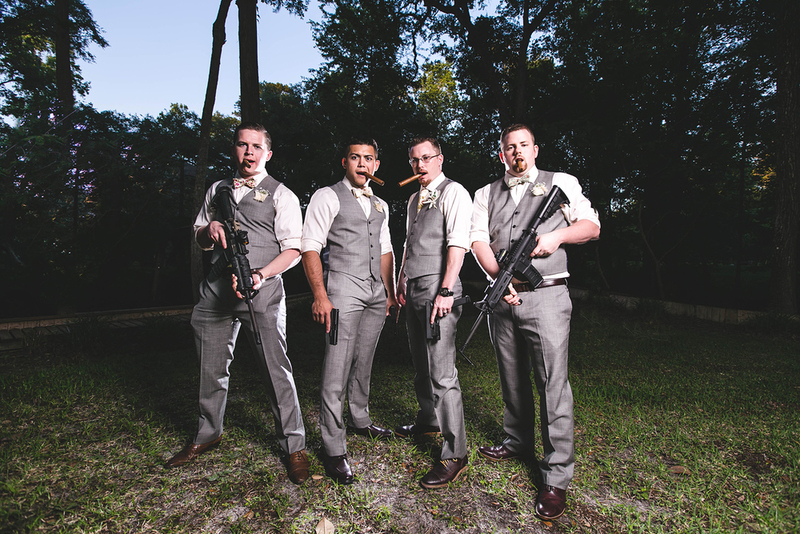 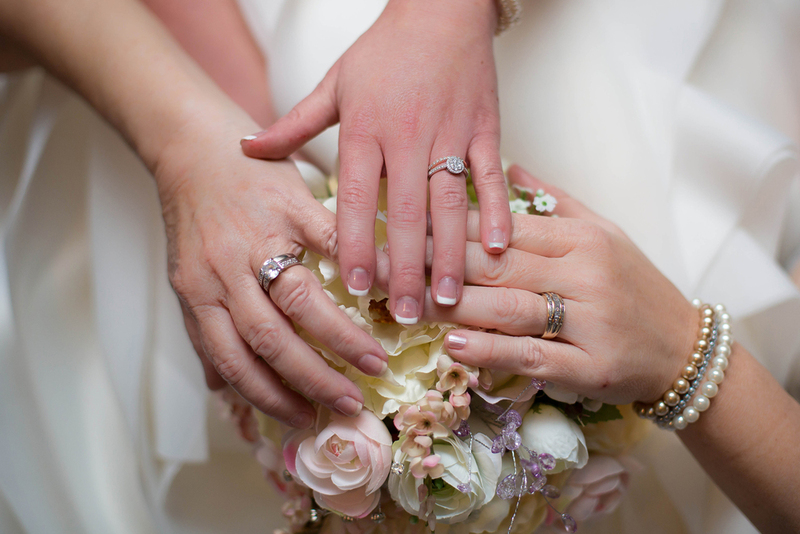 Checkout some images form their big day.